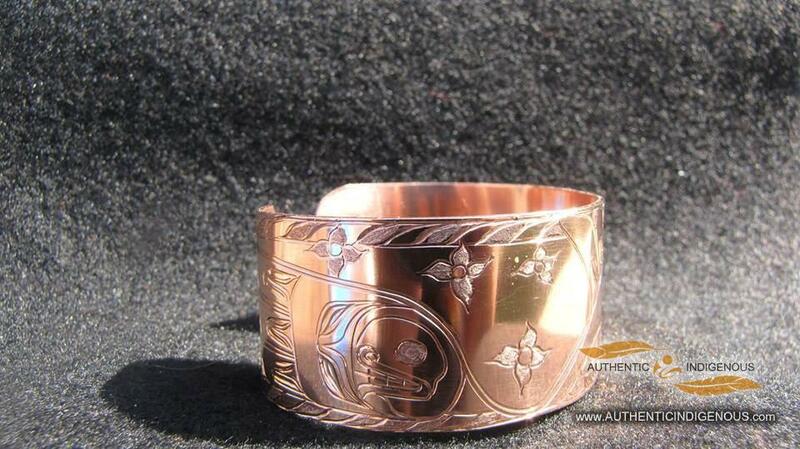 Hutch prefers to work with alder for it’s unique texture and his carvings often express his own spiritual journey and connection to the sacred rituals of his people. 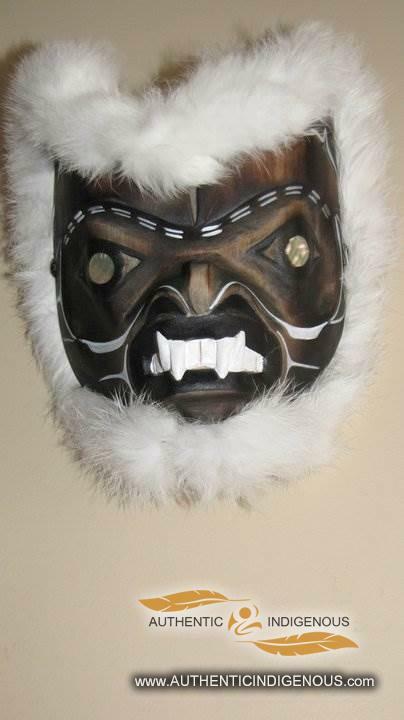 His spirit masks posses an element of gentleness that makes them truly unique. 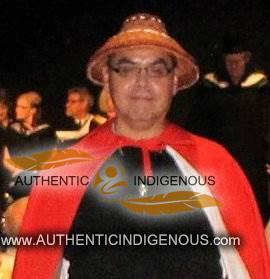 Hutch Sam is from the Ahousaht Band, of the Nuu-Chah-Nulth Nation, on the West Coast of Vancouver Island. His Father; Stanley Sam, is an accomplished carver, true Historian and storyteller, and speaker for the Chiefs of The Wolf Clan, a privilege that is passed on from his grandfather. His Mother, Katie Sam, is also a very talented in making traditional shawls, beadwork, drum making and preparation of the seasonal traditional foods. Many gifts of creativity she has passed on to her children. Hutch feels very fortunate to have grown up immersed in the richness of his culture and he participates as a singer and dancer. His family ties and connections with his people are very strong in his life. Hutch began making drums in 1986 for ceremonial purposes, then in 1987 was commissioned to make drums for Bill Reid, Robertson Davies, and Roy Vickers. In 1990 he was commissioned to make drums for the Inuit Gallery in Vancouver for a Drum Exhibit. Hutch was interviewed by BCTV when they visited Ahousaht to shoot footage for a documentary on the making of drums and their importance in cultural ceremonies. Hutch is an accomplished painter and carver; his carving career began under the tutelage of Patrick Amos in 1991-1992. 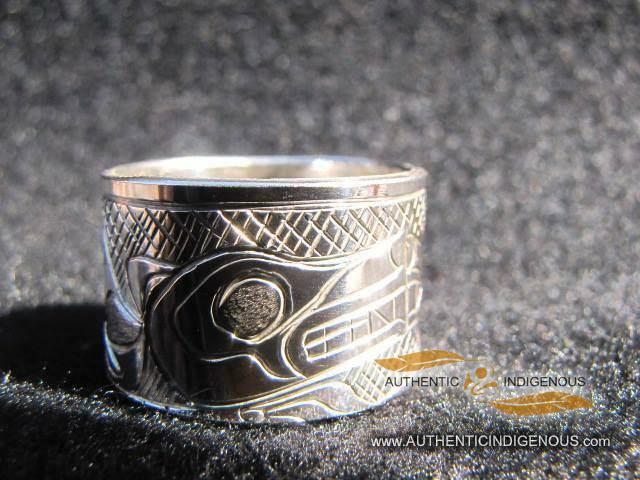 In 1997 Hutch and a number of other artists, assisted Patrick in carving a totem pole for the Alberni District Secondary School, as well as designing and completing a mural for the Hahopayuk School in Port Alberni, BC.